Brand New to the UK. 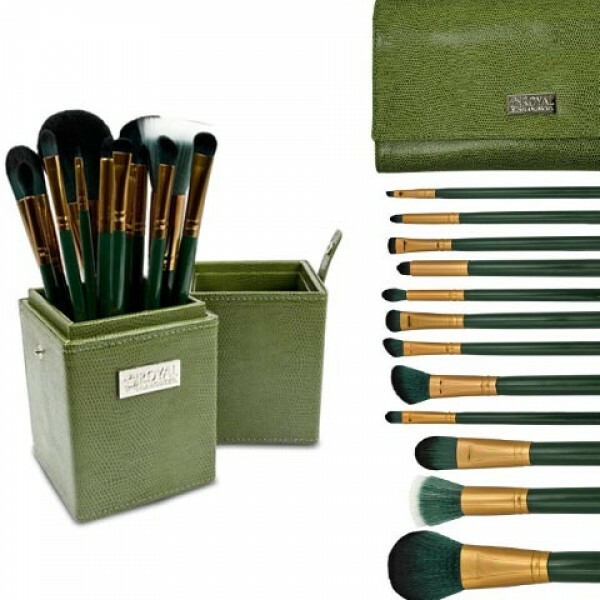 100% Vegan Makeup brush kit. 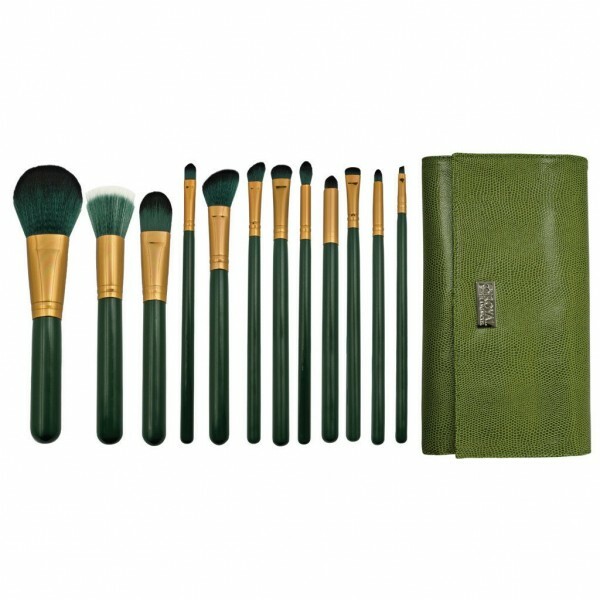 The Brushes are professional grade cosmetic brushes available in four stunning colour combinations. 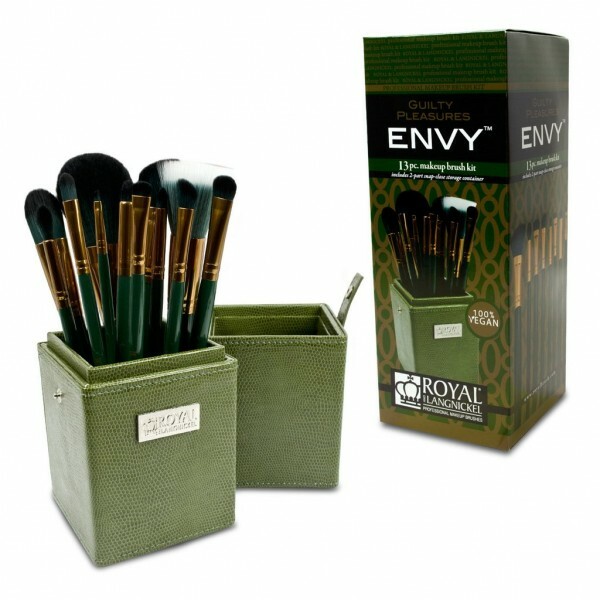 Your 12 piece kit comes with a Brush holder to keep your brushes safe and protected. Make-up artist Favour Royal and Langnickel for their brushes and they hold a high reputation amongst professionals . Please select if you would prefer your brushes to come with a box or a wrap by using the options menu.